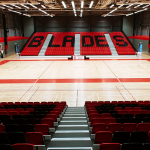 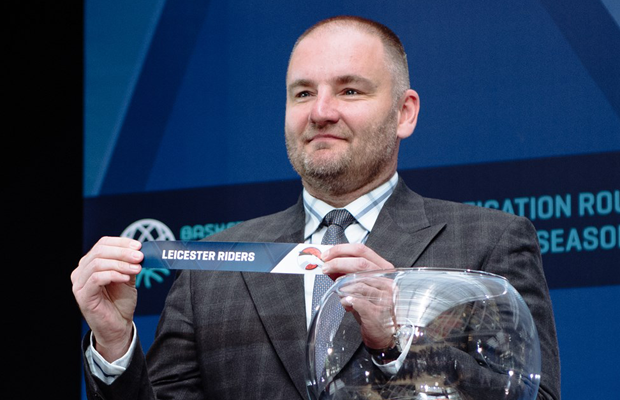 Leicester Riders will face Danish side Bakken Bears in the opening round of the qualification phase of the Basketball Champions League next season. 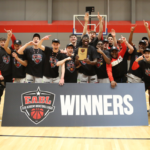 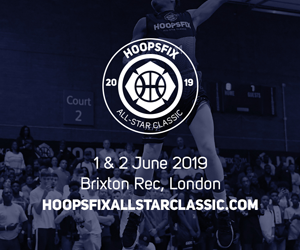 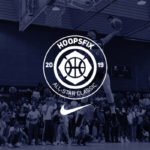 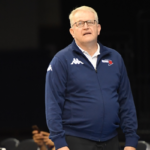 The Danish team are 16 time Champions in their domestic league and reached the Semi-Final of the FIBA Europe Cup last season, a tough match up for the Leicester side. 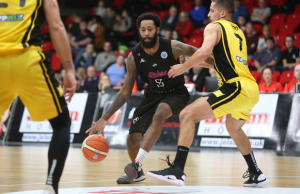 Leicester Riders (@RidersBball) have been drawn to face Danish champions Bakken Bears in the first round of qualifying in the @BasketballCL! 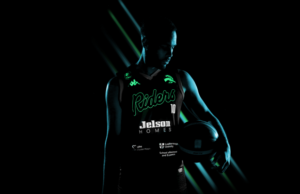 The home leg of the match up will be on September 20th at the Morningside Arena followed by the Riders travelling to Denmark to face Bakken Bears on September 22nd. 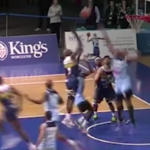 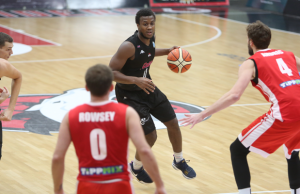 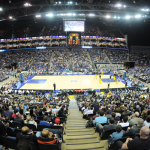 Newcastle Eagles faced Bakken in the 2016 pre-season, securing a 112-89 victory. 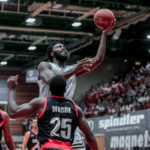 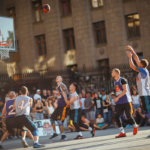 If the Riders advance past Bakken, they will face one of either Hapoel Tel Aviv or Spirou Basket, before a third round match up with this season’s Final Four team, UCAM Murcia. 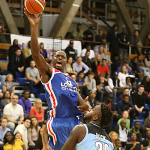 Should Leicester end up being defeated in the early phase, they could drop into the FIBA Europe Cup.